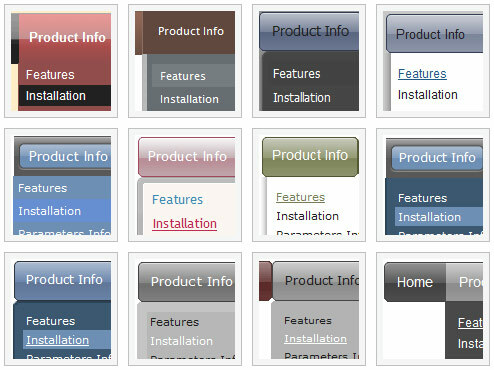 A: With Multiple Website you can use Deluxe Menu on any number ofInternet/Intranet websites. You generate your own keys using generator account. I would update a content subitem with ajax when click on a item, but when click the mouse on the item the menu is closed. I can't use the showByClick property because i use popupMode=1 . 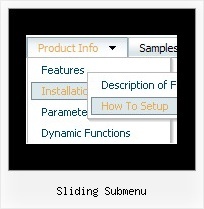 Or, if you pause on the dropdown before sliding down, it seems to usually work. ... Do you think its due to a gap between the main nav and the sub menu?